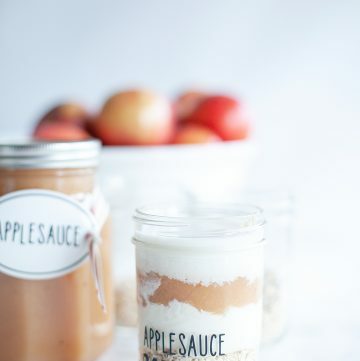 One of the best parts of Fall is the ushering in of the baking season! You know what I’m talking about… Summer has been so hot, too hot to turn on the oven. 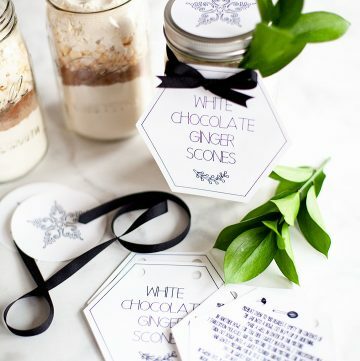 Plus, we’ve been enjoying the fruits of the season, YUM! Now it’s time to turn our attention to the love of all things pumpkin & spice that goes so well with my new Vanilla Macchiato Glaze that I’m sharing today. 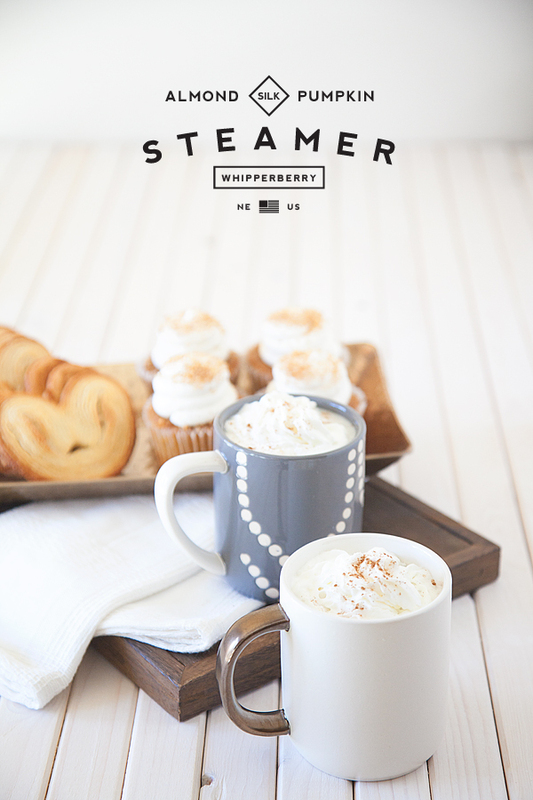 I know this isn’t a baking idea, but man-oh-man, this steamer pairs lovely with all things baked! Give it a go, I promise you’ll love me for it! Need I say more? 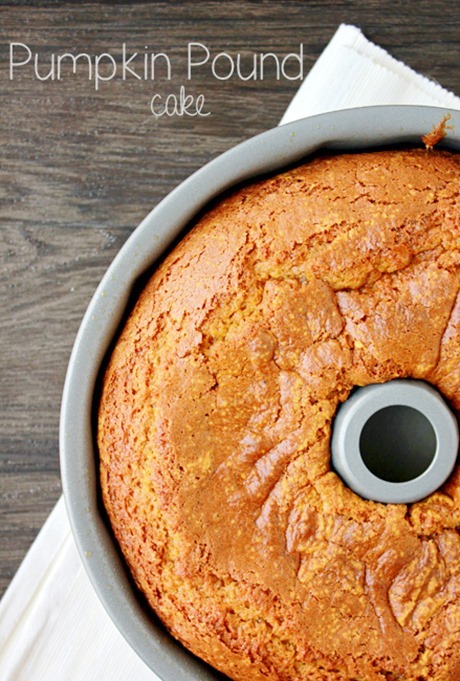 Pumpkin and Pound Cake… Yea, I know! 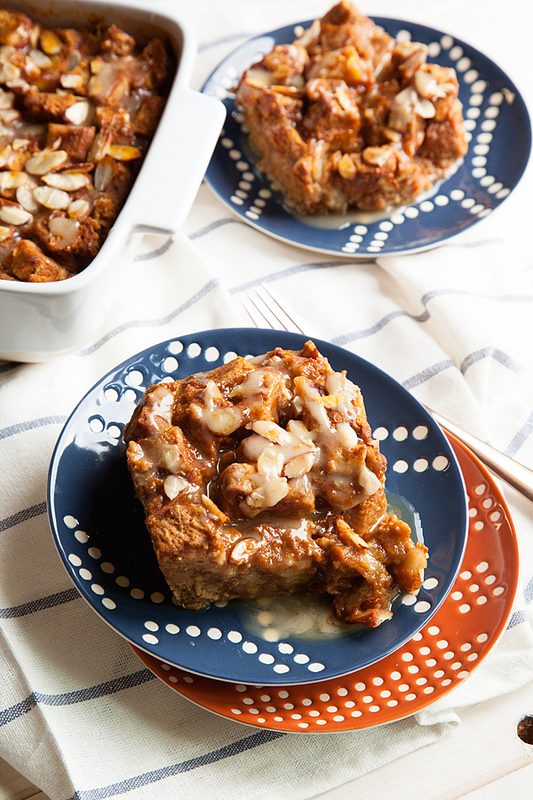 This recipe is out of this world, pumpkin bread pudding is perfect for those crisp fall nights snuggling by the fire. Again, not baking but oh-so good! 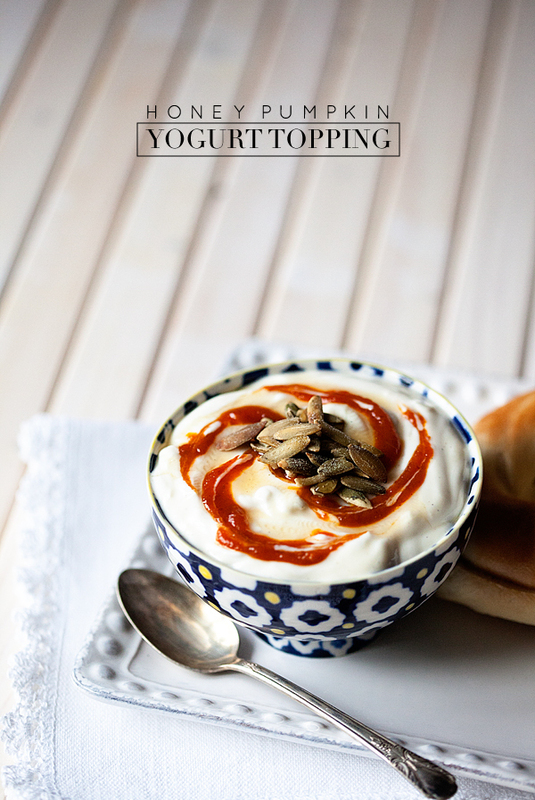 Pumpkin Butter in yogurt… The perfect breakfast treat! 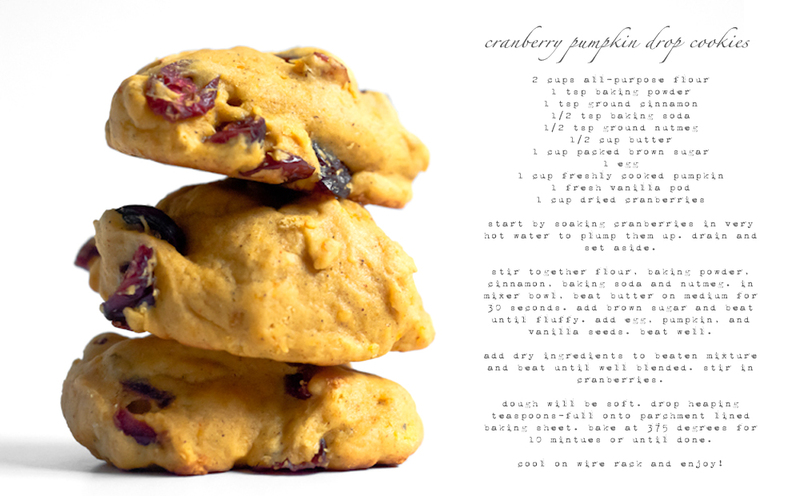 I am one who can NEVER turn down a good pumpkin cookie and these cookies with the tart cranberry are delicious! Almost all of those recipes will go great with this new glaze recipe minus the yogurt and the steamer I guess. 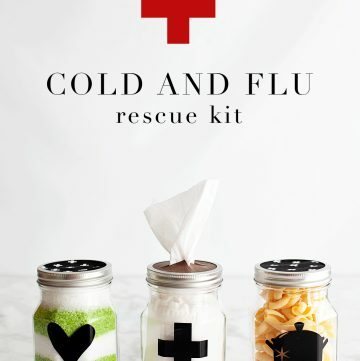 Ready to learn how to make it? 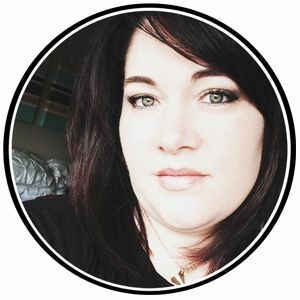 You’re going to laugh, it’s so easy. It’s cheating really. Now the reason I came up with this was a silly little mix-up in my schedule. I FORGOT that I needed to bring treats to a gathering of friends and I needed something quick! I know you’ve been there at one time or another. 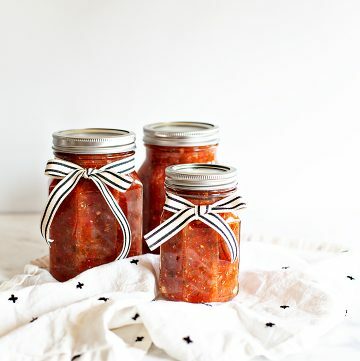 I’m never adverse to bringing something store-bought to a gathering, I just have to dress it up a bit to make it “look” homemade. That is exactly what I did that afternoon. 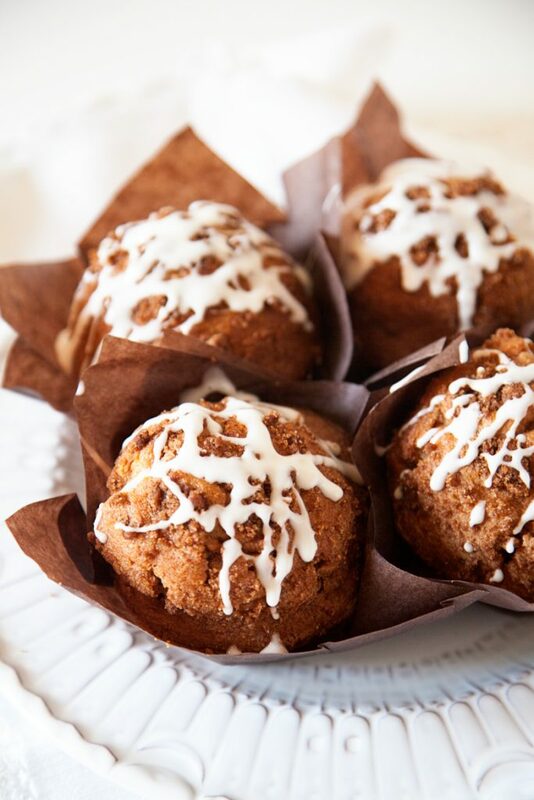 I ran to the store and bought some cinnamon coffee cake muffins and brought them home to dress them up. I thought they would look good if I put them into some fancier wrappers and then topped them off with a little glaze. 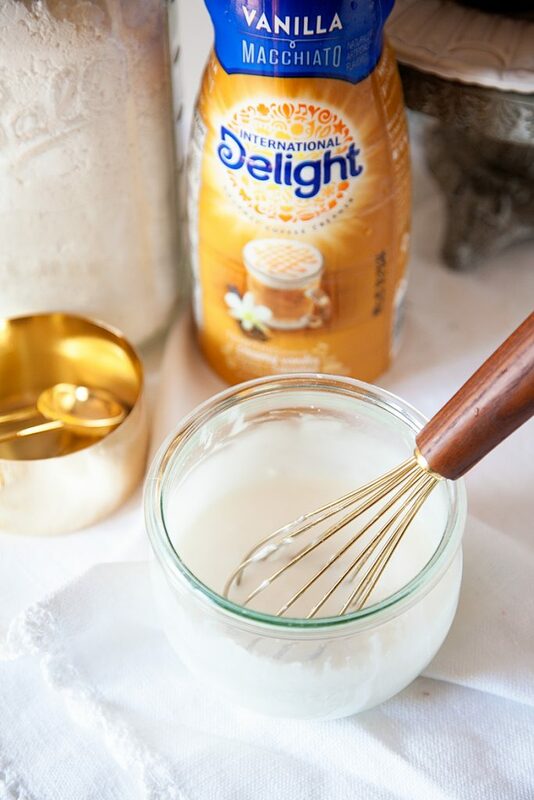 I looked into my refrigerator and found some International Delight Vanilla Macchiato Creamer and thought it would make a lovely glaze. Pour the powdered sugar into a small bowl, add salt and then slowly add the creamer until you get the consistency you would like. Yep, it’s as easy as that. 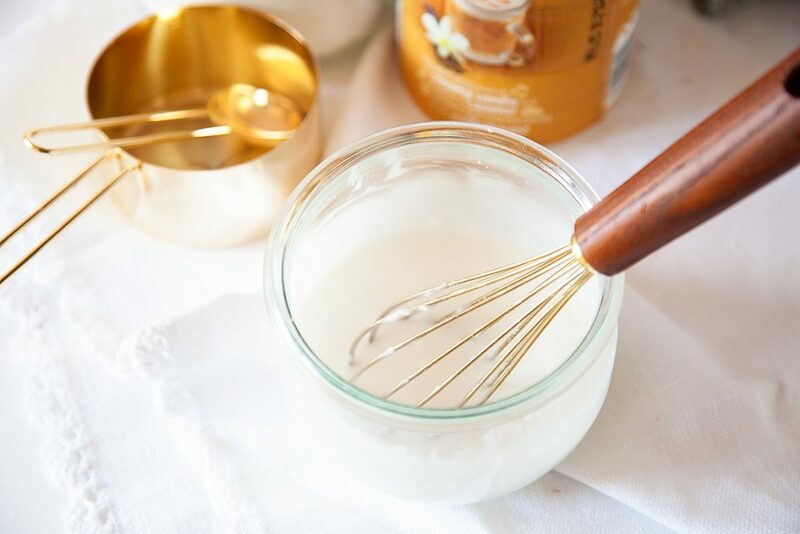 Using the creamer rather than milk adds that lovely flavor from the creamer to your glaze. It’s extra special! I just drizzled the glaze over the store-bought muffins and voila, I have a great treat that looks homemade! Shhhh, no one needs to know your secret. 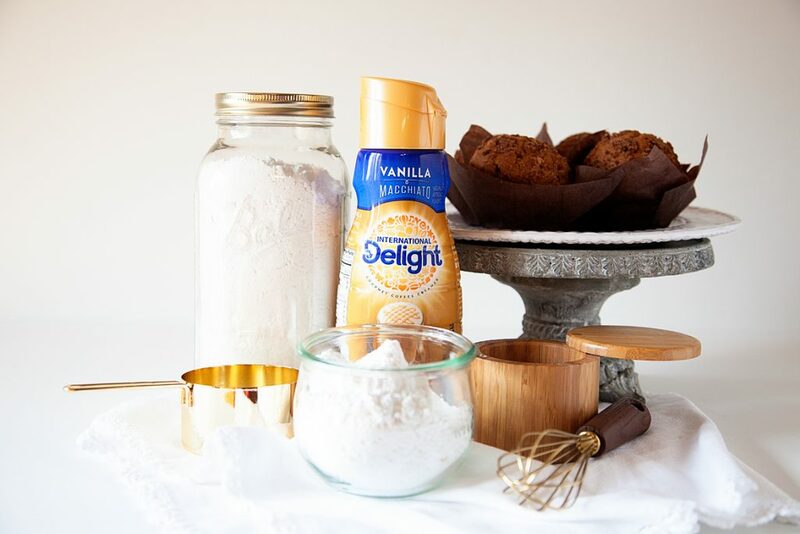 For more great ideas & recipes that you can use with your favorite International Delight Creamer, sign-up for there fabulous newsletter OR follow them on Facebook, Instagram or Pinterest.